First up, let’s see what’s poppin’ over on NZD/USD. 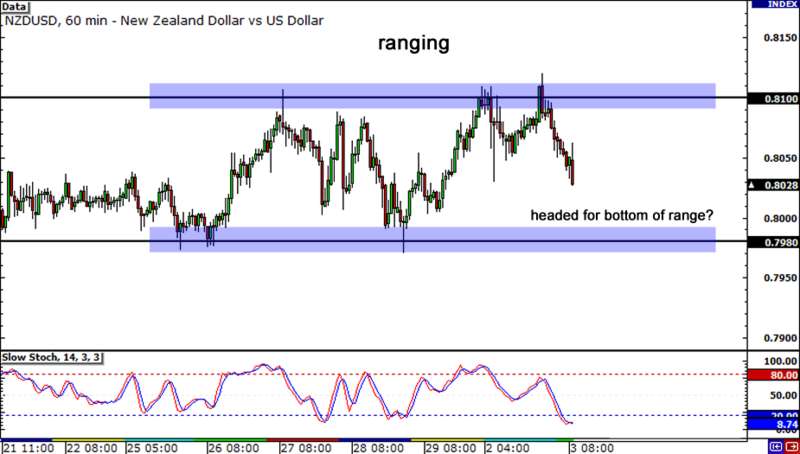 The pair has been in a tight range over the past couple of weeks, trading within a tight range of about 120 pips. It’s been finding resistance at the .8100 handle while bouncing off support at .7980. With price now at the middle of the range, I suggest waiting to see the reaction to the support level before putting on any positions on this pair. 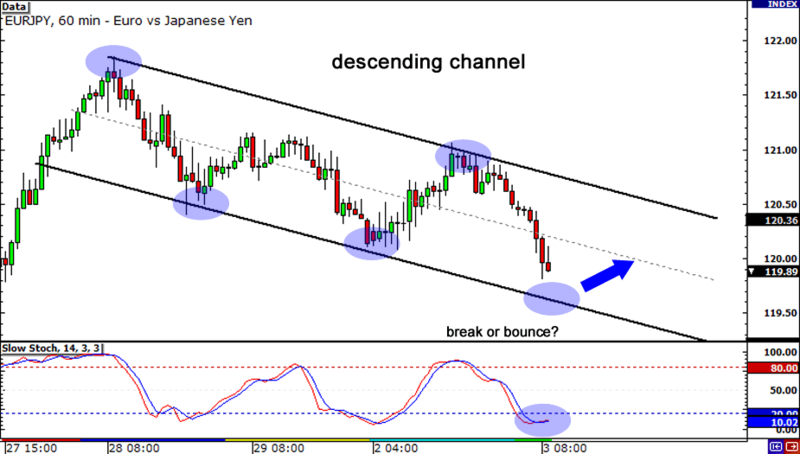 Over the past few days, EUR/JPY has been chillin’ like a villain, boppin’ its head to the beats of a descending channel. With the pair now approaching the bottom of the channel and with Stochastic deep in oversold territory, is it time for the bulls to bust a move? Be on the look out for any reversal candles as a sign that the recent down move may be coming to an end! Boomshakalaka! 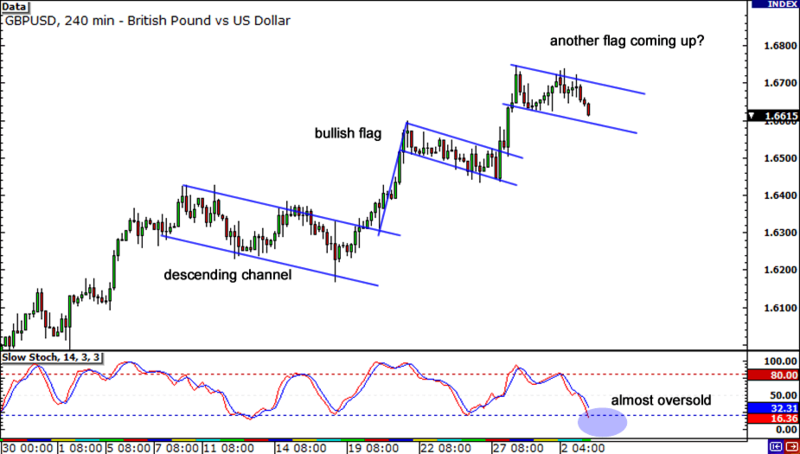 Is there no stopping GBP/USD from rising up the charts? First, the pair busted out of a descending channel. Next, it blew through a bullish flag to set new highs. Now, it seems like yet another flag may be forming? Will GBP/USD make it three in a row? First, we’ll have to see how price reacts to the 1.6600 handle, which could be a resistance-turned-support level. If price reverses from that level, it could be a sign that bulls are still in control and may be revving up for another strong move!